Kevin Lindholm has been a resident of the Iron Mountain-area all his life. He grew up in Quinnesec, and graduated from Kingsford High School in 2006. After high school, Kevin attended Ferris State University where he earned a Bachelor of Science in Facility Management and an Associate of Applied Science in Architectural Technologies degrees. 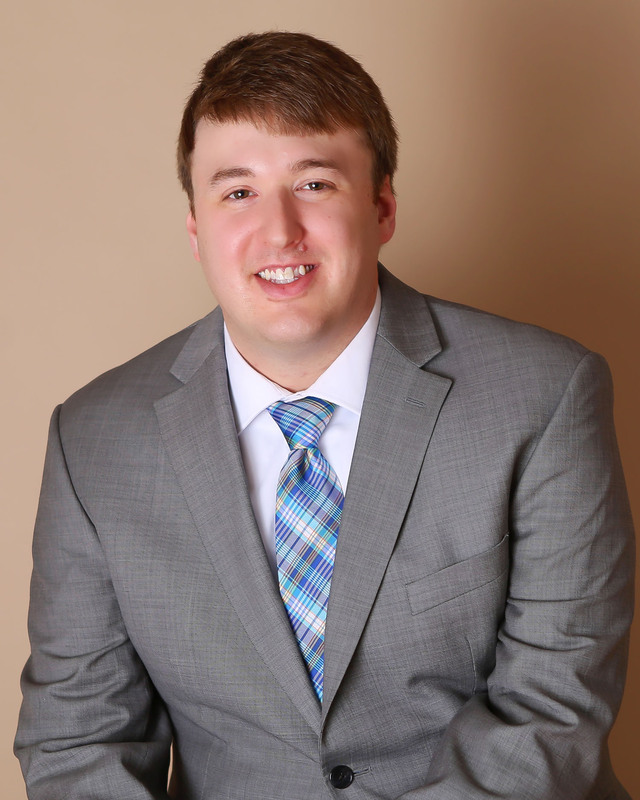 After graduating from Ferris in 2010, Kevin returned home and started his career at Lake Shore Systems, Inc. (formerly Oldenburg Group Incorporated), where he is currently a Program Manager. Kevin resides in Iron Mountain with his wife Taylor. Kevin and Taylor have been married for 4 years, and share their home with their two dogs; Oliver and Emmie. In his free time, Kevin enjoys working on home renovation projects, golfing, traveling, spending time at his family cottage in Spread Eagle, and all the beauty the Upper Peninsula has to offer. Kevin is licensed in Michigan and is a member of the Upper Peninsula Association of Realtors and the National Association of Realtors. With Kevin’s educational background, his personal experience with home renovations, and his excellent customer service skills, he will help his clients through the buying and selling process and ensure that their experience is enjoyable all along the way.